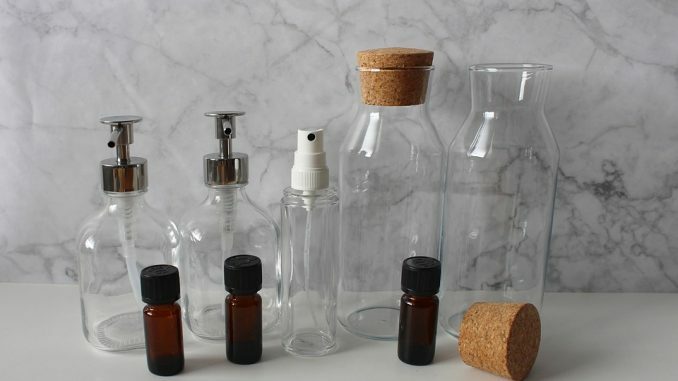 Here are some fun DIY projects to try with essential oils! 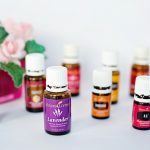 If you are someone who has no idea what to do with essential oils or maybe you are getting bored with the same uses over and over again. 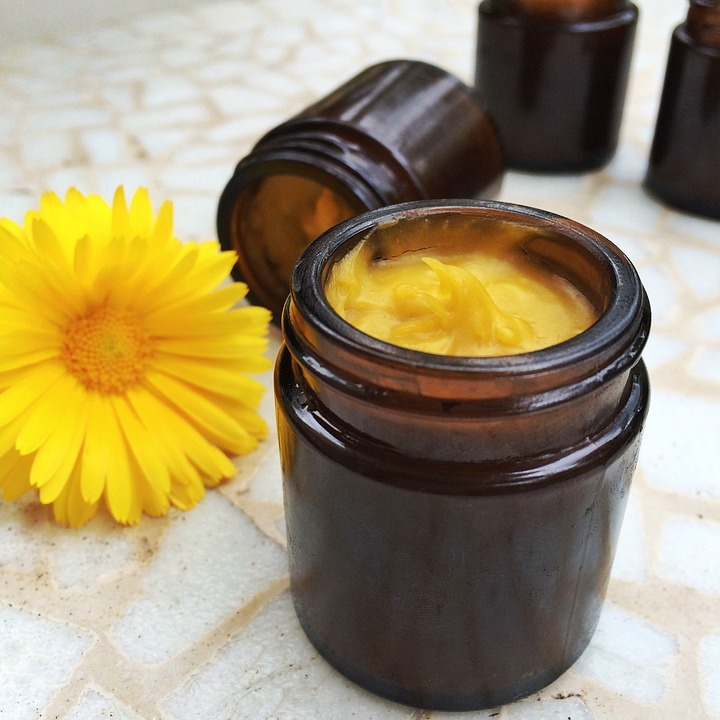 Homemade body butter is really fun and easy to make! Not to mention, it is also all natural and good for your skin. Melt the coconut oil and shea butter in a sauce pan (or you can microwave it). Combine in a mason jar and store at room temperature. 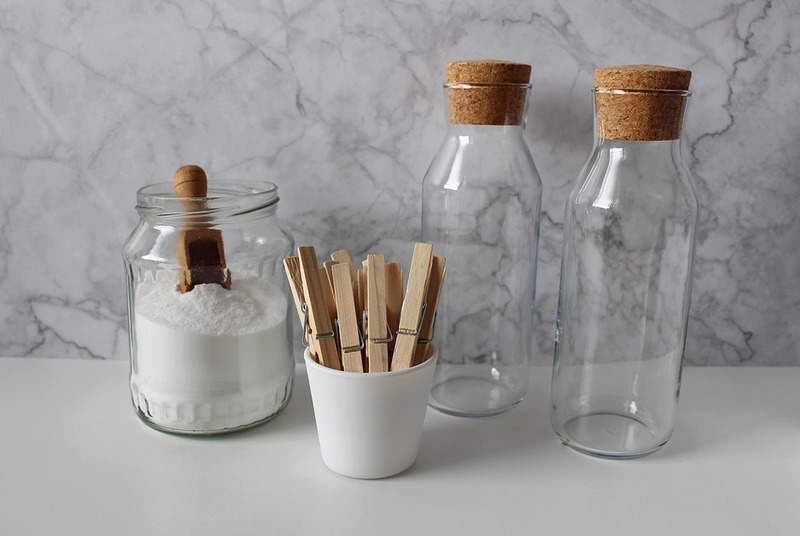 DIY reed diffusers are both inexpensive and fun to make! 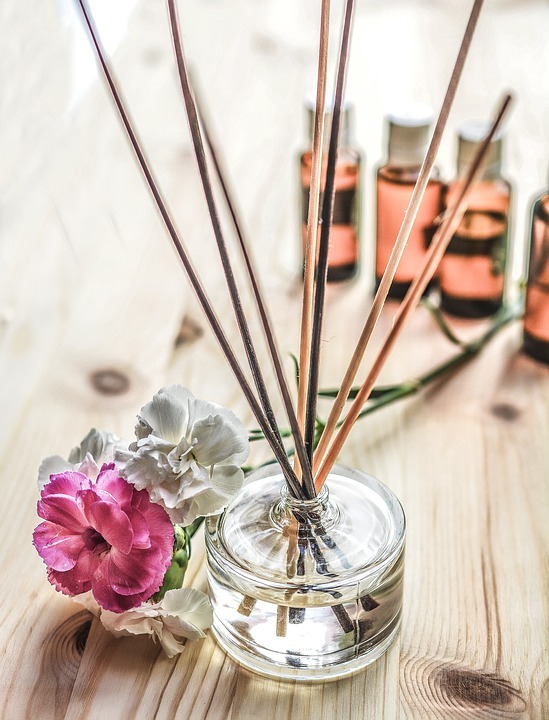 Reed diffusers are popular decorative air fresheners that you can put around your home. You can make it all natural by using essential oils using the recipe below. Drop about 12 drops of essential oils into the diffuser bottle (more for a strong scent). Add a splash od vodka to mix with the essential oils. Top it off with the water. Add the reed sticks and rotate them when the scent begins to fade, about once a week. All natural homemade hand purifier is extremely easy to make and better for you than the store-bought kind. Combine equal parts aloe vera gel (try to get the purest you can find with no added lidocaine) and rubbing alcohol. Add 5-10 drops of Thieves essential oil blend since it supports the immune system. Add to a squeeze bottle, shake it up then it’s ready to use! Here is a recipe for making your own all natural dry shampoo with ingredients that you can find around your kitchen. It lasts for a long time and works great! 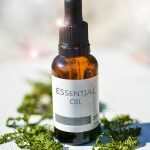 5-10 drops of essential oils – I use rosemary or lavender because they are great for hair and scalp health! Mix the ingredients in a small bowl and transfer into your container. Shake, brush or sprinkle your dry shampoo onto your scalp and brush through to ends. 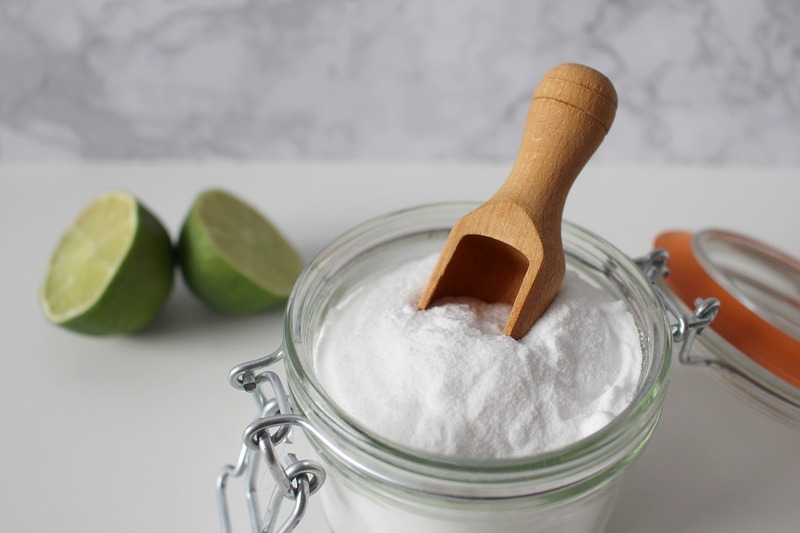 This cheap homemade laundry soap is not only all natural, but it will only cost you about 3.5 cents per load! 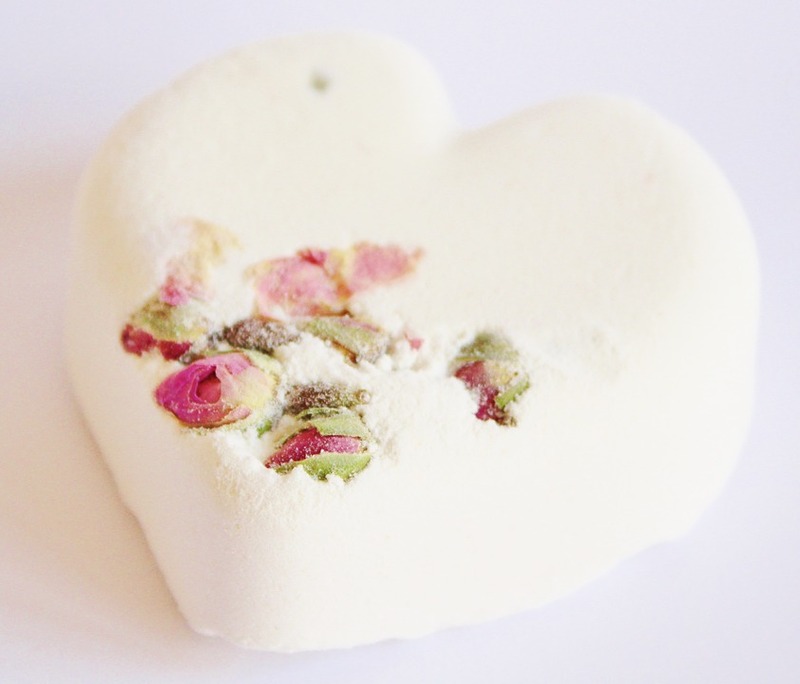 Who says all natural laundry soap has to cost more than the cheap kind? Not in this case! This recipe is also HE friendly. Add in the Borax and baking soda and mix together and add to a container. 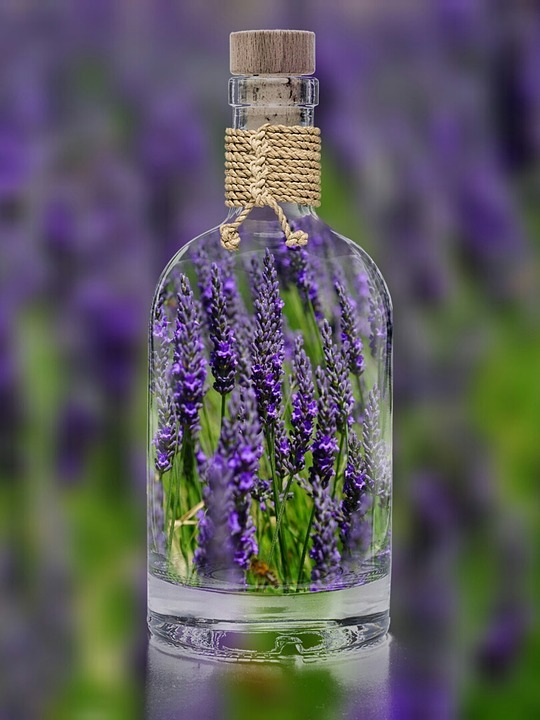 Add essential oils – great choices are lavender, citrus fresh, purification and joy. Use 1-2 tablespoons per load or more for large or heavily soiled loads. 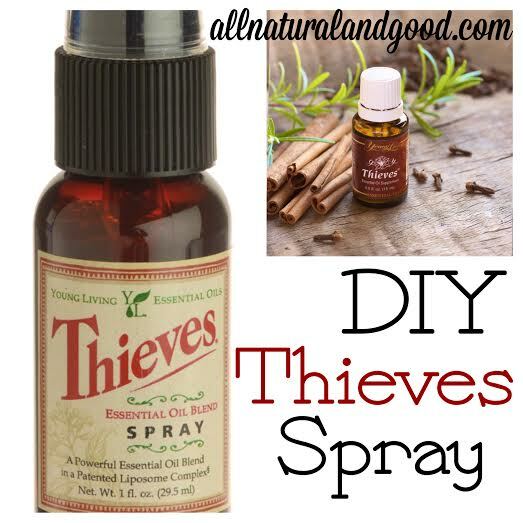 DIY Thieves spray is easy and fun to make at home! Thieves spray is an immune supporting essential oil spray that can be used to clean surfaces and hands on the go or at home! 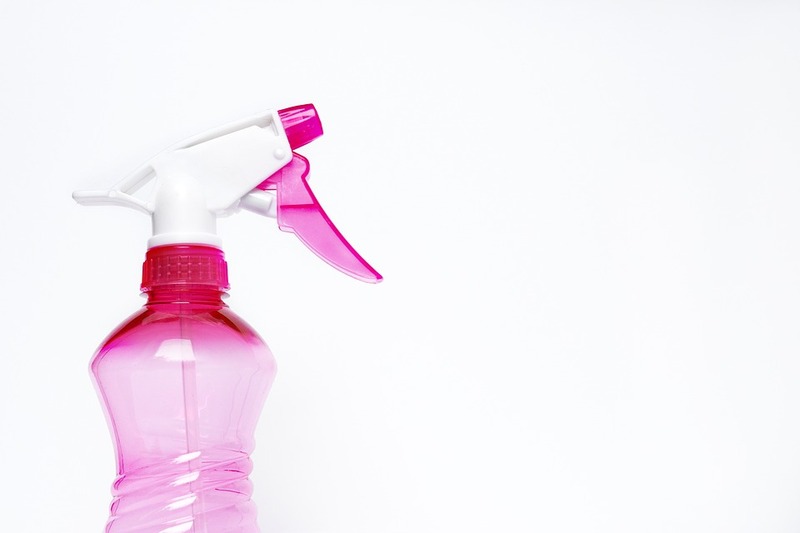 I use Thieves spray to clean anything from toys to household surfaces and public surfaces (like airplanes, restaurants, restrooms and shopping carts) to using it as a hand cleaner or air freshener spray. This recipe is for homemade all purpose cleaner that costs about $3 per gallon to make. Can’t beat that! Fill the remaining container with warm filtered water. This cleaner is perfect for all kinds of household cleaning! I love the lemon scent too. Keep in mind that the $3 price is when you buy in bulk at the cheapest price. I buy all of these ingredients in bulk because I can use them for so many other things! Prices can vary by store and location. This price does not include the mason jars. Save money by reusing containers. 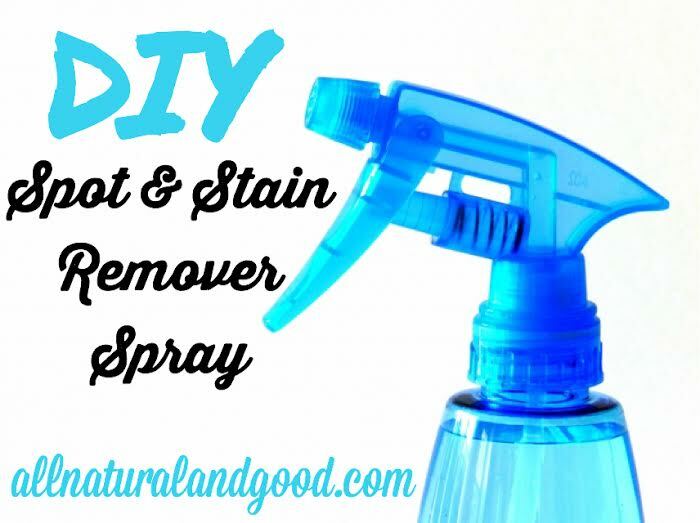 I love this DIY spot and stain remover spray! I use in on my carpets and rugs, clothing, linens and anything around the house that gets stained. 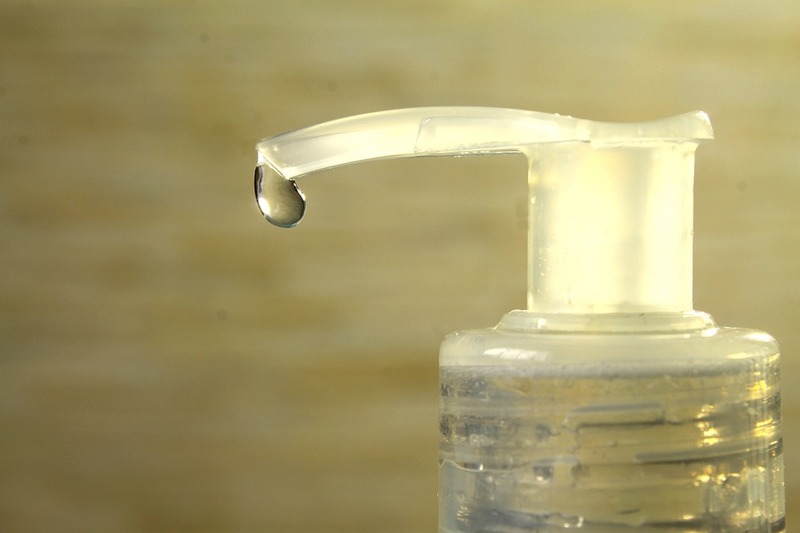 Add the ingredients to the spray bottle then top the rest off with water. Use this spot and stain remover on many surfaces to remove stains naturally. 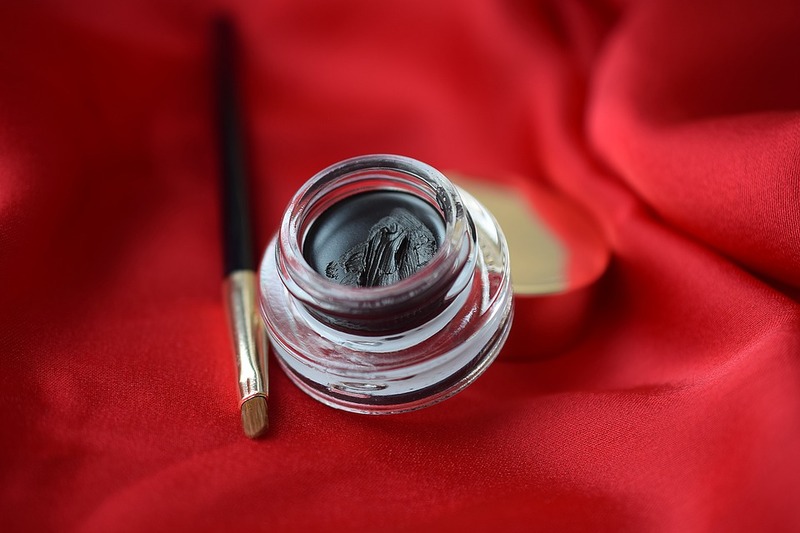 Homemade eyeliner is a healthier alternative to those toxic makeups out there. It also saves you money! 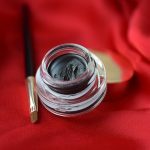 Here is how you can make homemade eyeliner for cheap! It is all natural, naturally colored and easy to remove. Add a few drops of essential oils and stir. Add in the dried herbs/flowers too. Add to a mason jar. Personalize it with some twine or decals for a nice homemade gift! Use 2 cups for a full body bath soak. Use less for foot soaks. 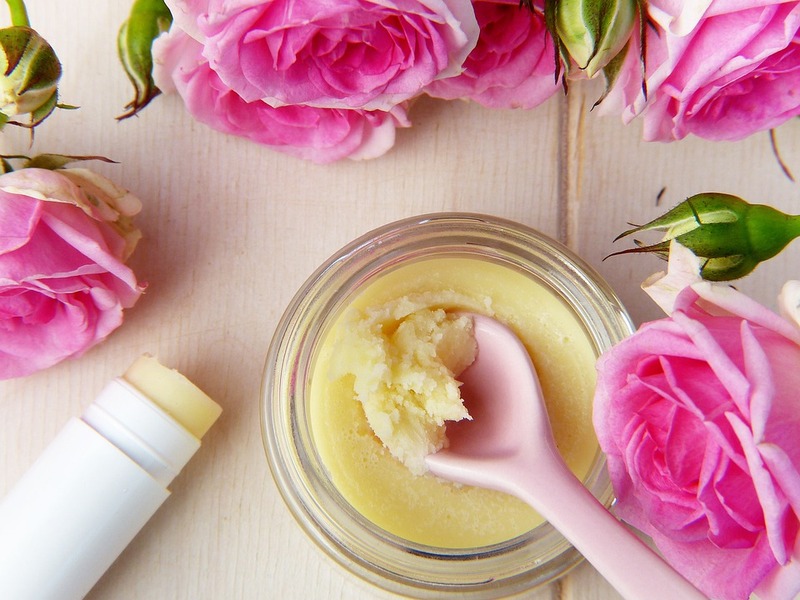 This copy cat Burt’s Bees lip balm recipe is seriously amazing! Who loves Burt’s Bees lip balm as much as I do? Best part is, it is a fraction of the cost to make it than buy it! 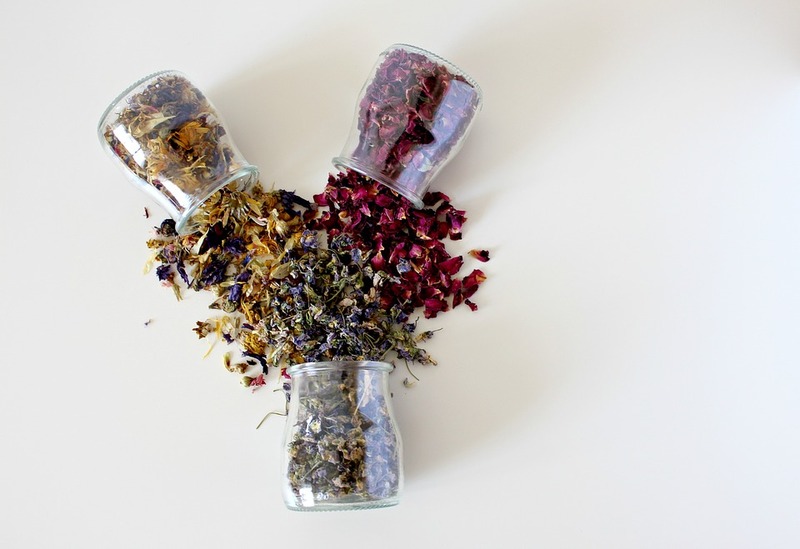 Homemade potpourri is the perfect natural alternative to chemical air fresheners and sprays. Did you know that many of those air fresheners we use and love can contain over 300 toxic chemicals also known as “fragrance”? Many fragrances contain formaldehyde and other chemicals linked to cancer. No thanks! essential oilsI used my dehydrator to dry some fresh rosemary and rose petals from my garden. You can buy the ingredients also. Once dried, I mixed them in a bowl and added some cinnamon sticks.I then added a few drops or so of lavender essential oil and lemon essential oil, but you can use whatever essential oils you want, depending on the scent you are going for.Put your homemade potpourri mixture in an open container or mason jar and use it in any room as a natural way to deodorize and freshen the air. 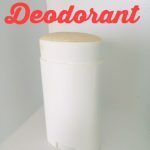 I use this easy homemade carpet deodorizer at least once a month and not only does it make my home smell so fresh and clean, it really does clean my carpet. If you are looking for a natural and easy way to deodorize your carpets, look no further! Instead of using store-bought carpet deodorizers filled with toxic and synthetic ingredients, make your own at home using this easy recipe. Use a colander or strainer to pour the mix into and sprinkle it over carpets. Let it sit for up to 20 minutes then vacuum it up. Isn’t that carpet deodorizer easy to make or what? These DIY sugar scrubs with free printable labels are so unique and fun to make! DIY sugar scrubs are a well-loved gift idea too. 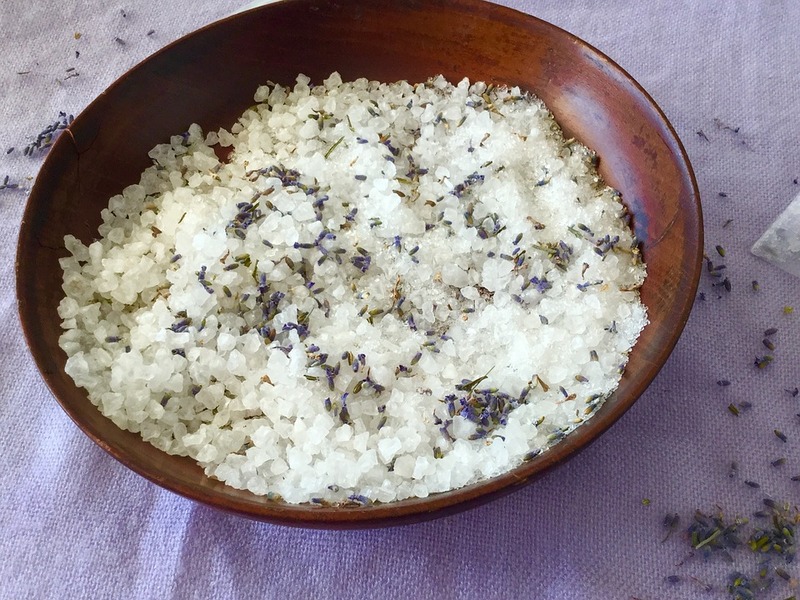 Here is my simple 3 ingredient recipe for homemade sugar scrubs. Below you will also find the free printable labels to make these scrub the perfect gift. 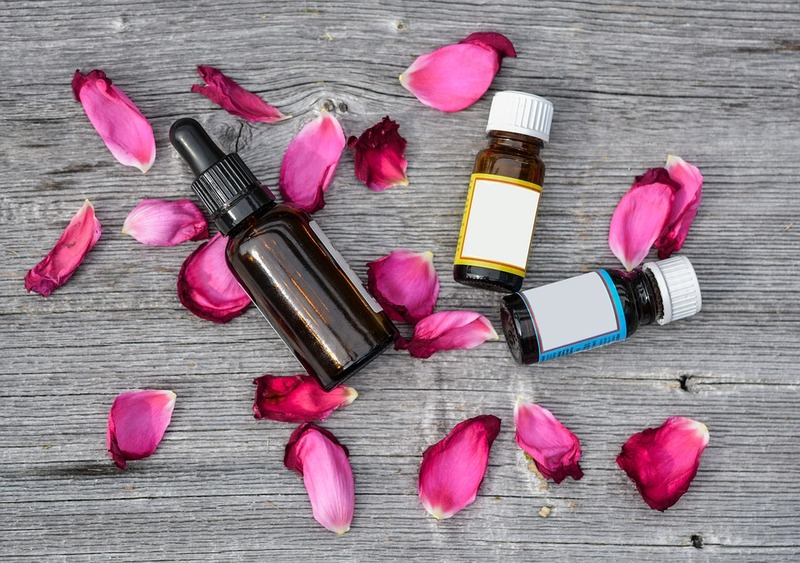 Instead of spending money on expensive anti-aging creams (which are filled with tons of chemicals and chemical fragrance), make your own DIY face serum using all natural ingredients! With this recipe, you are looking at spending less than $20/year per bottle of face serum. 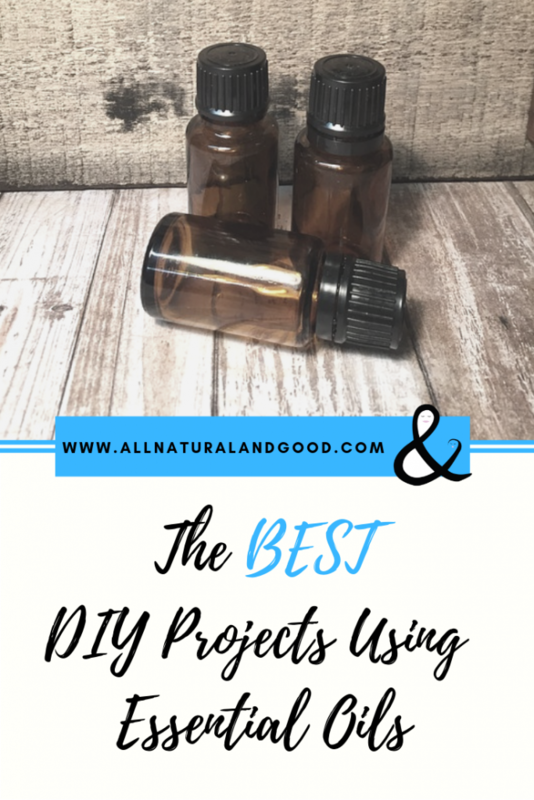 Buying the ingredients upfront will pay off in the end when you can make many bottles of face serums or use the ingredients for other DIY beauty projects. 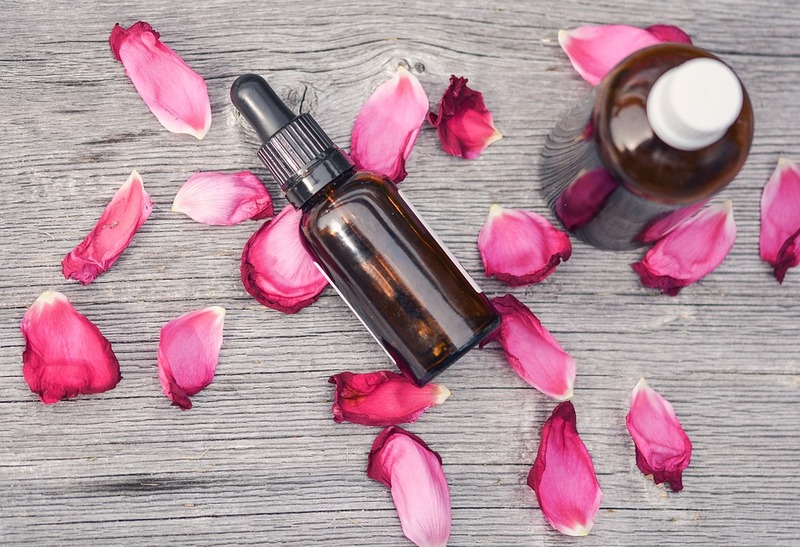 This DIY face serum promotes great skin health and may slow signs of aging. Add all of the essential oils and carrier oil to the bottle and lightly shake. Keep in mind that a little goes a long way! This will save you money in the long run, plus it is all natural! I am going to tell you why you should add lavender essential oil to your mascara. I know it sounds weird, but I am telling you, it is amazing! I have heard about so many people trying this and obsessing over it, so I decided to add one drop of lavender essential oil to my tube of mascara. 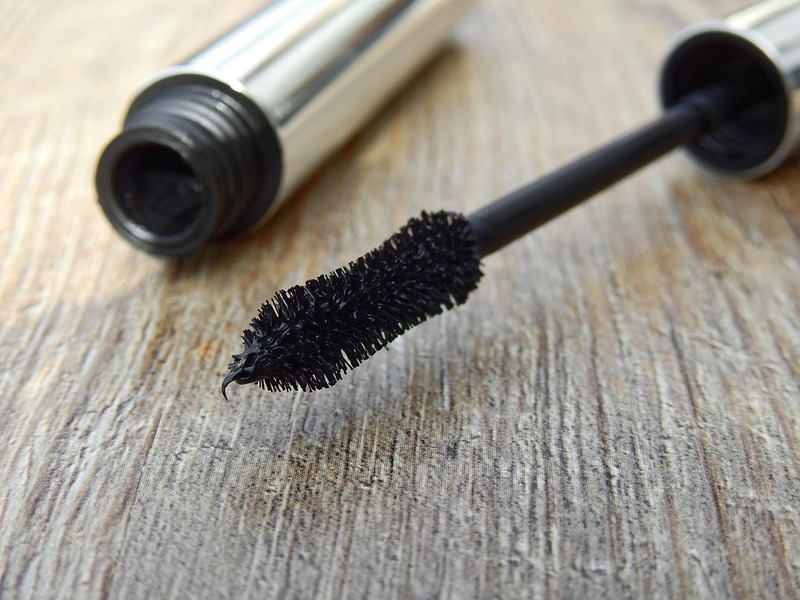 I have found that adding a drop of lavender to my tube of mascara also helps it from drying out and breeding bacteria. The smell is amazing too!Have you tried adding lavender essential oil to your mascara? I would love to hear your thoughts in the comments below. One way I love using lavender essential oil is in my homemade sleep spray. I like to spritz it on all of our pillows before bed. 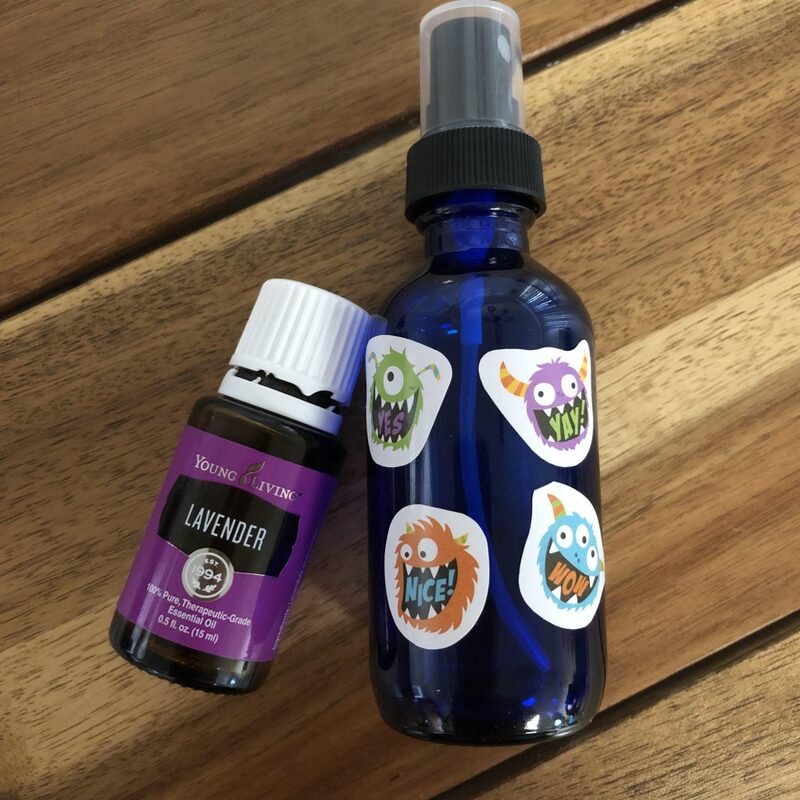 Add witch hazel and lavender essential oil to the bottle then top it off with distilled water. 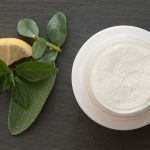 Not only does this recipe use all natural ingredients you can find in your kitchen, but it is also non-toxic and can be used on all skin tones. And, it is SO cheap to make! Here’s a scary thought. 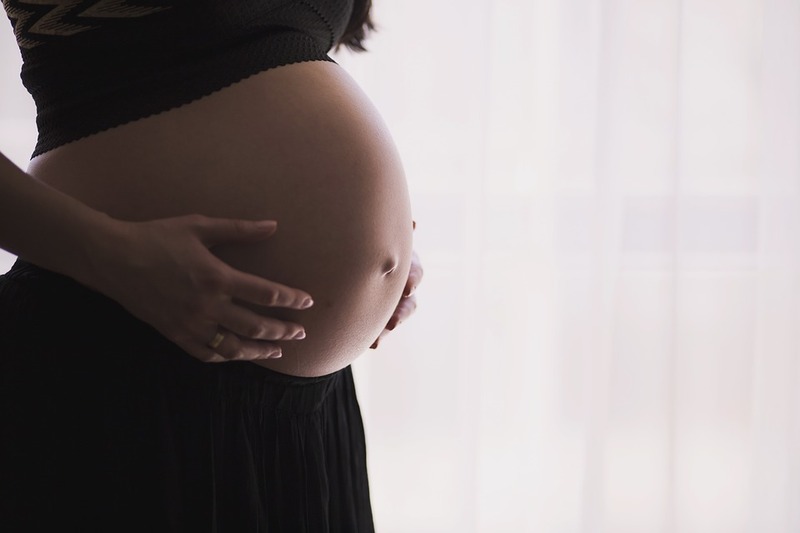 Did you know our skin rapidly absorbs anything we put on it and goes directly into our bloodstream? Most women absorb 5 pounds of makeup per year! Sadly, store-bought makeup contains many chemicals and fragrance (which can contain hundreds or thousands of chemicals alone). This recipe is all about experimentation to find the right combination for your skin tone. The cornstarch is used as the base. Ginger serves as the yellow tint, clove as red, sage as green and cacao as brown. For example, those who get reddened skin easily, more sage (green) would help balance your skin’s color. Mix up everything and add more as needed. Test a small patch on your hand to see if it matches. What is great about this recipe is that you can always adjust the color, especially when your skin changes tone or gets darker in summer months. Next, add your essential oils. All of my above suggestions are great for supporting the appearance of healthy-looking skin. I usually only need a few drops, depending on how much powder is being made. For 1/2 cup of powder, about 5 drops is all you need. 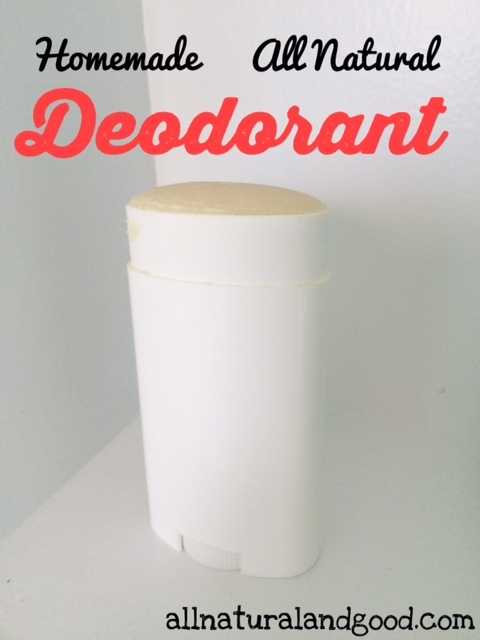 Add to your container and enjoy your new non-toxic face powder. Use a dab as needed rubbed onto the chest, neck, and/or back. I also like to rub a little bit on the upper lip. 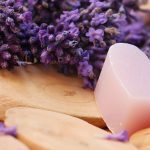 These DIY lavender makeup remover pads are the perfect alternative to store-bought makeup removers. 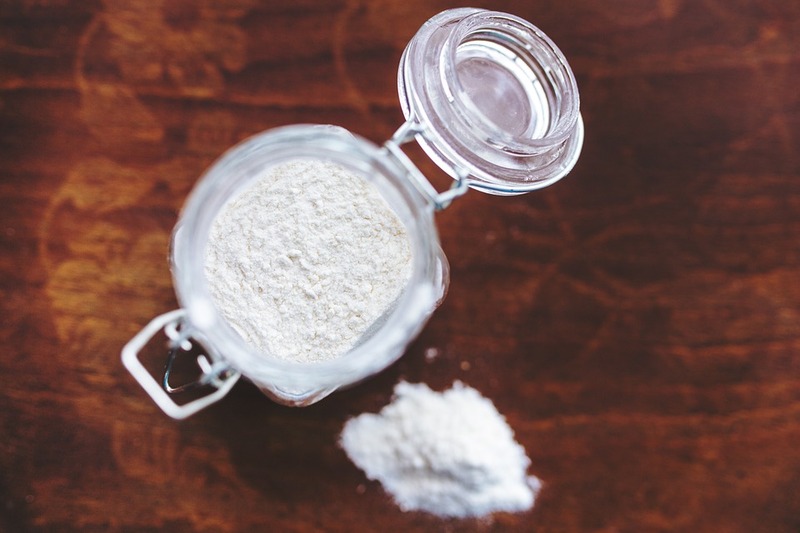 By making your own makeup remover pads, you won’t have to question the ingredients. Add ingredients to mason jar and shake. Add the cotton rounds to the jar and store with the lid on tight. 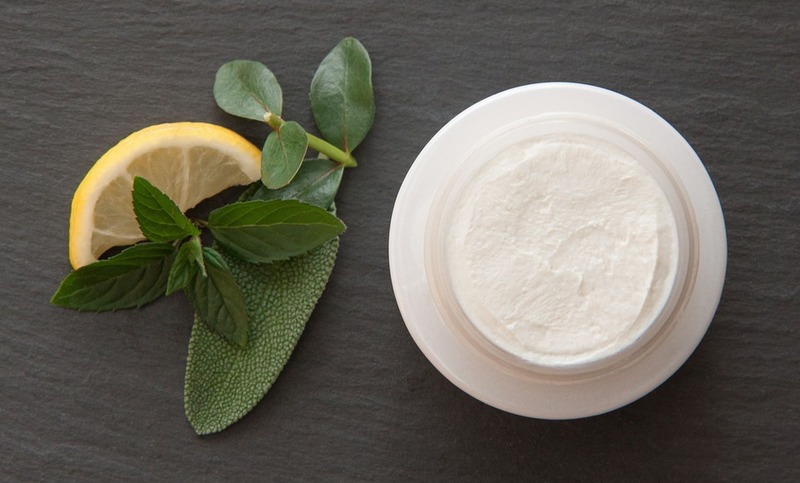 Use these DIY lavender makeup remover pads to remove makeup as needed. I know there are a lot of LUSH lovers out there! Sadly, they make it seem as though their products are all natural, but that is not really the case. Some alarming ingredients include fragrances and dyes. But that doesn’t mean you can’t make your own! They are also much cheaper and they make unique gifts that your friends and family with love!! This is such a fun activity to do with your kids when they start developing fears of monsters under their bed and other creatures in their bedroom. Let them pick out a spray bottle that they can decorate. Add stickers or whatever else to make it personal and fun! Add the essential oils to the spray bottle. Shake well before each use and spray under the bed, on linens or wherever the monsters might be lurking.